PowerStrips are a Class 1 medical device uniquely designed to provide temporary relief of minor aches and pains. Modern technology, ancient energies and natural elements go into the making of PowerStrips to help provide optimum temporary relief of common ailments. These help to redirect the body’s natural heat and energy onto the areas of the body to which PowerStrips is applied. 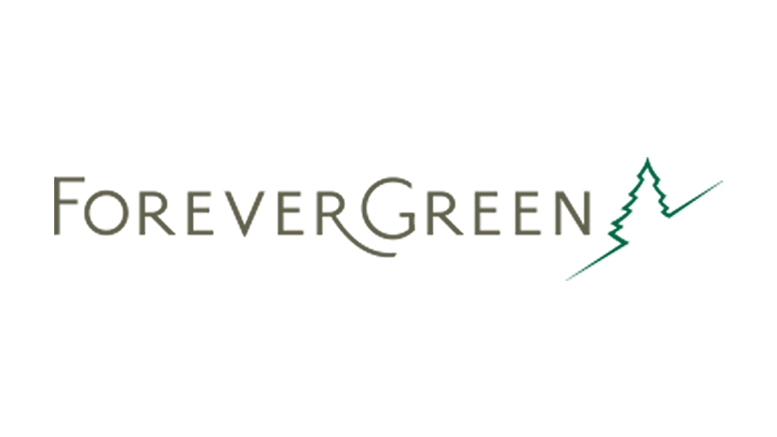 Be the first to comment on "ForeverGreen Worldwide Corp. Achieves Major Milestone"